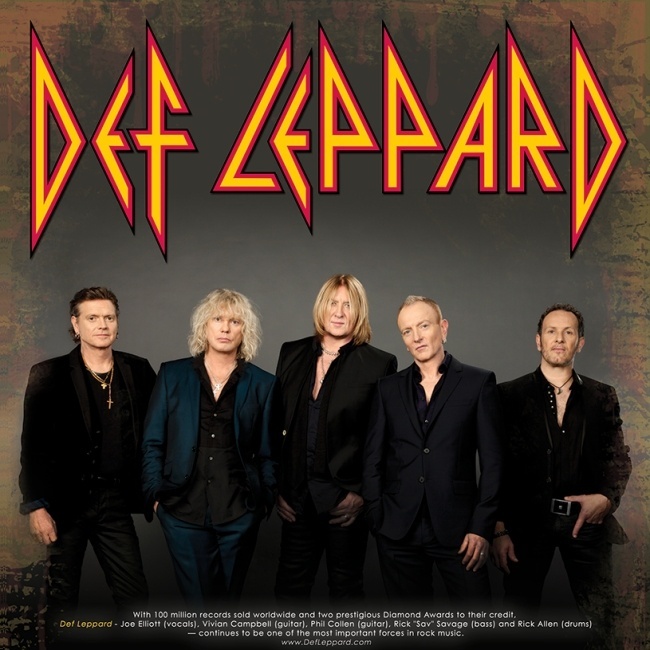 Def Leppard will not play a UK tour until later in 2015 according to guitarist Vivian Campbell. This does tie in with previous comments on the UK shows by Joe and Phil who said it would either be early Summer or later in the year. Vivian was again answering various fan questions on his facebook page. "So if we hopefully get the album out by April or May we could be playing the arena in May or we may save it for the touring season of September, October, November or so of 2015. So I would say next 14/15 months we will be back in arenas hopefully all over Britain not just Sheffield." It would appear now they are indeed going for the second option of it being later in 2015. "We're definitely trying to fit in the UK for 2015. Would most likely be later in the year, however."